imp source visit this site right here Andrew Miller was born in Manitowoc, Wisconsin on August 11, 1916. He was employed in dairy farming when, on June 27, 1942, he was drafted into the United States Army for service in World War II. 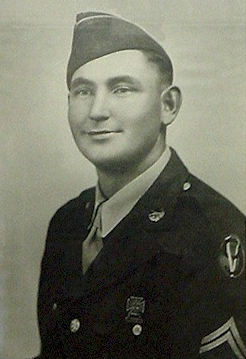 He was a member of the 95th Infantry Division, which spent over two years in training preparing for combat in Europe. Miller went overseas with the division, which joined the fight in France on October 19, 1944.